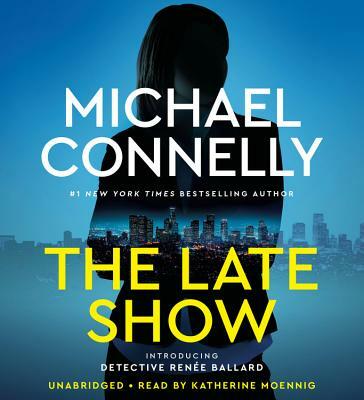 Renee Ballard works the night shift in Hollywood, beginning many investigations but finishing none as each morning she turns her cases over to day shift detectives. A once up-and-coming detective, she's been given this beat as punishment after filing a sexual harassment complaint against a supervisor.But one night she catches two cases she doesn't want to part with: the brutal beating of a prostitute left for dead in a parking lot and the killing of a young woman in a nightclub shooting. Ballard is determined not to give up at dawn. Against orders and her own partner's wishes, she works both cases by day while maintaining her shift by night. As the cases entwine they pull her closer to her own demons and the reason she won't give up her job no matter what the department throws at her.